To place an order right now, click here! Many local oil companies claim to be full service — Best Energy really is. We are experts in interior climate control. Best Energy offers a full range of services and benefits in SE Connecticut and Southern Rhode Island that you just can't get from other heating and air conditioning companies. Your satisfaction is our #1 priority and that's why we're much more than just a heating oil company, we're the Best oil company. We care about your comfort – and your bottom line. 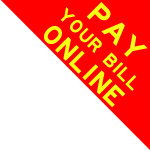 Our current price for heating oil is posted right here on this website. We have a staff member available to answer emergency calls 24/7. We offer affordable service contracts that include FREE annual tune ups. Budget plans are available – never be surprised by a heating bill again. Automatic oil delivery ensures you will never run out of oil. We can service your propane equipment including gas fireplaces. We can install, maintain and repair your equipment – including thermostats. We are home climate experts – heating, air conditioning, hot water and more. We participate in the Energize CT program - Click here for the on-line customer application. Before you apply, go to the calculator tool here https://calculators.afcfirst.com/energizect. 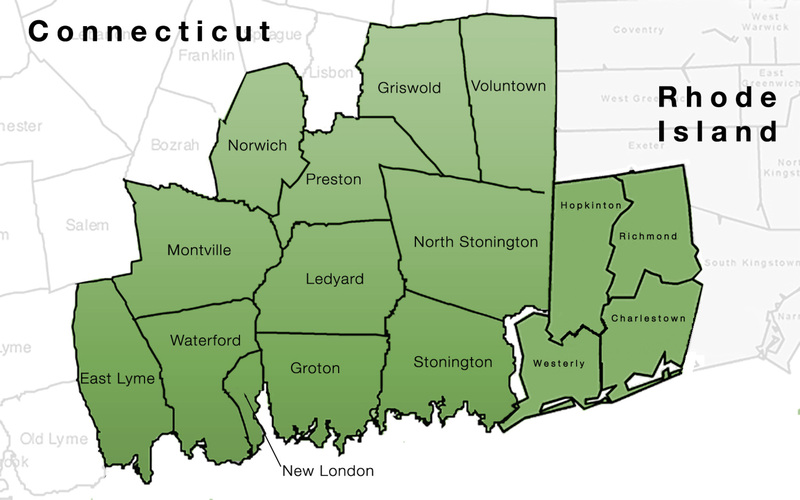 The EnergyLoan program is available for CT and RI, and is great choice when a project does not qualify for the EnergizeCT program or for projects in Rhode Island. Click here for the application. Give us a call or order online. 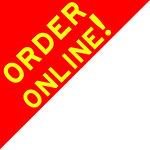 Guaranteed same day oil delivery service if we get your order before Noon!